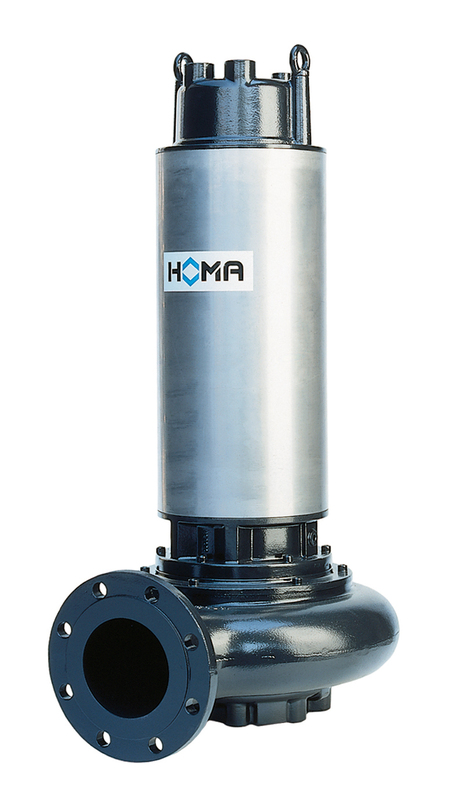 HOMA Pumpenfabrik is a well-established German company specialized in manufacturing submersible waste water & drainage pumps up to 500kW, mixers, lifting stations and in supplying associated accessories & fittings. 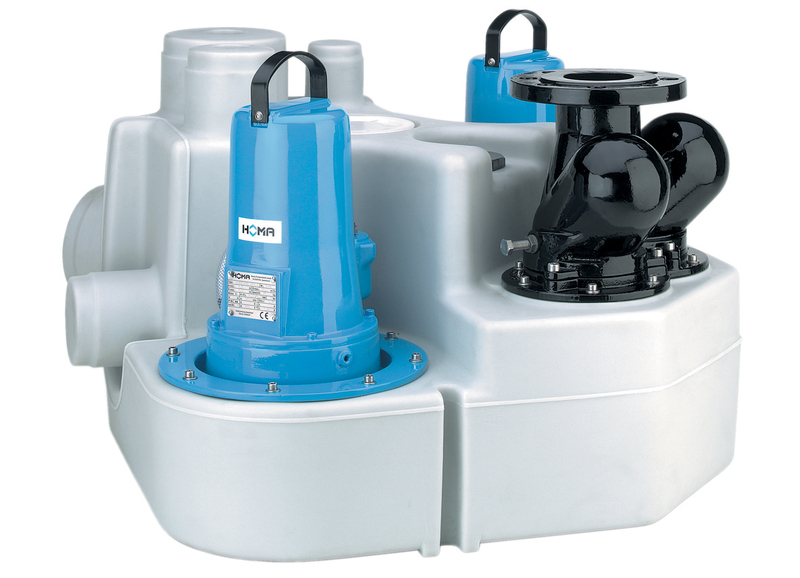 Our pumps are primarily used for waste water disposal in buildings, municipal and industrial waste water disposal and treatment. Further we provide pumps for infrastructure projects like tunnel dewatering for roads or Metro, drainage of Airports, hotel car parks and construction sites!